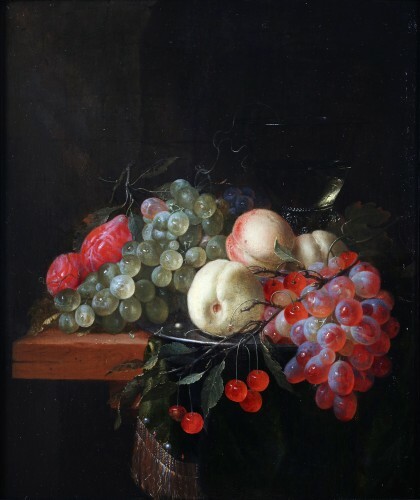 A beautiful still-life by Pieter de Ring. 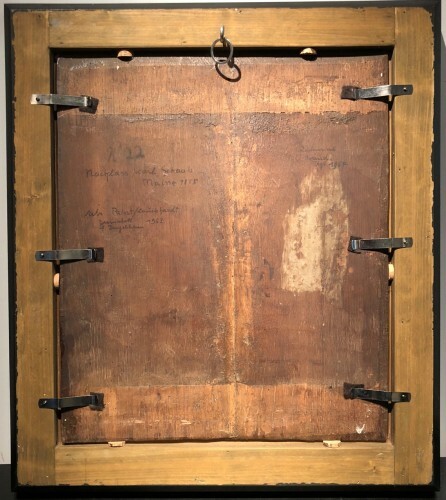 The panel consist out of two vertical oak panels. 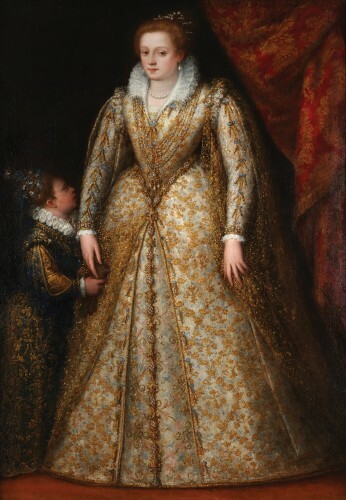 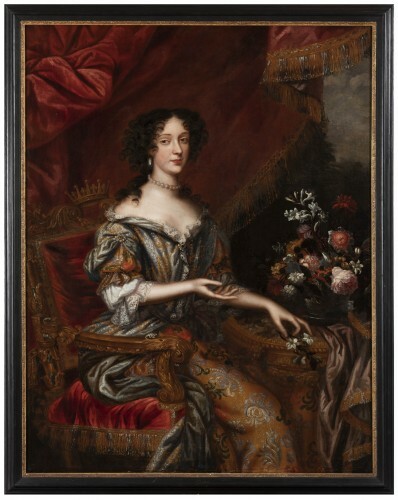 In a contemporary black frame, style 17th century. 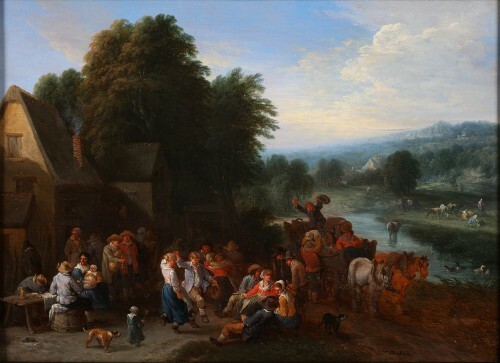 This artist mostly signed his work with the presence of a ring. 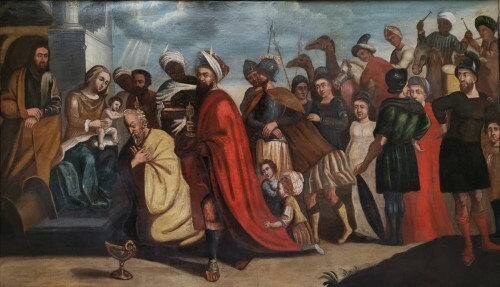 In our painting the ring is displayed to the right side. 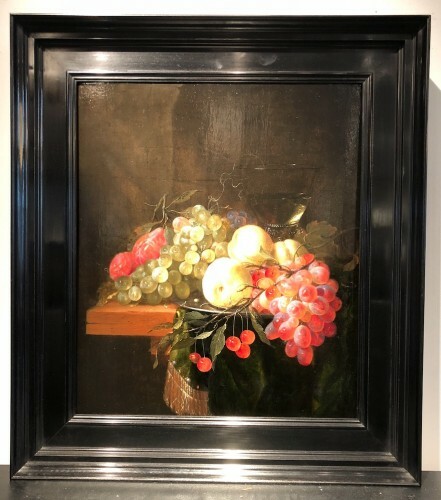 The painting was present during the Brafa fair in January, and therefore seen by multiple international experts, including mr. Fred Meijer, a known expert and authority for stillife paintings. 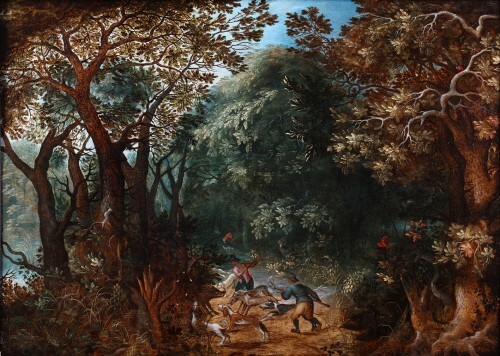 He also wrote about this specific painting, according to Mr. Meijer, this painting proves that Pieter de Ring was active in the workshop of Jan Davidsz De Heem since the painting goes back to a original composition of him.